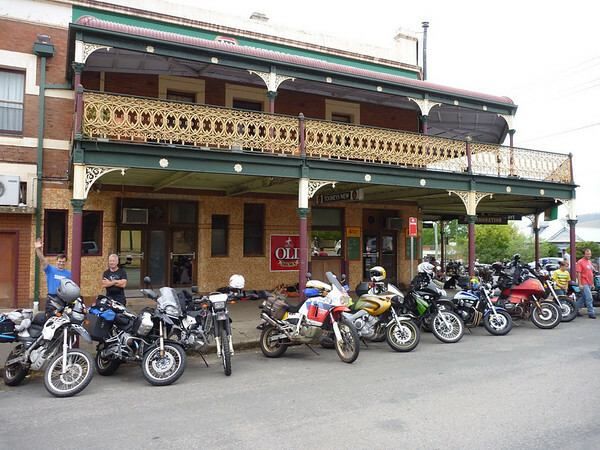 Clubman Tourers: Karuah River Rally and Day Ride to Dungog for lunch. 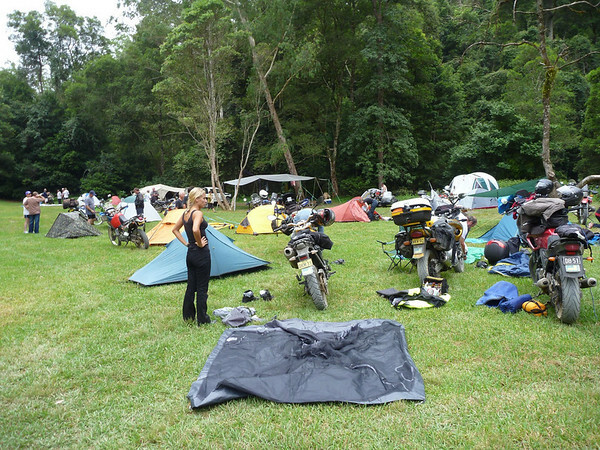 A perenial club favourite :-) A great ride to a great campsite in the forest near Dungog about 300km nth of Sydney. Up the Putty to Singleton then onto East Gresford and the charge over the mountain to Dungog for lunch. 30km from Dungog to the rallysite inc 15km of good dirt , set up camp then into the creek for a swim. Same meeting and departure times as the Rally riders.